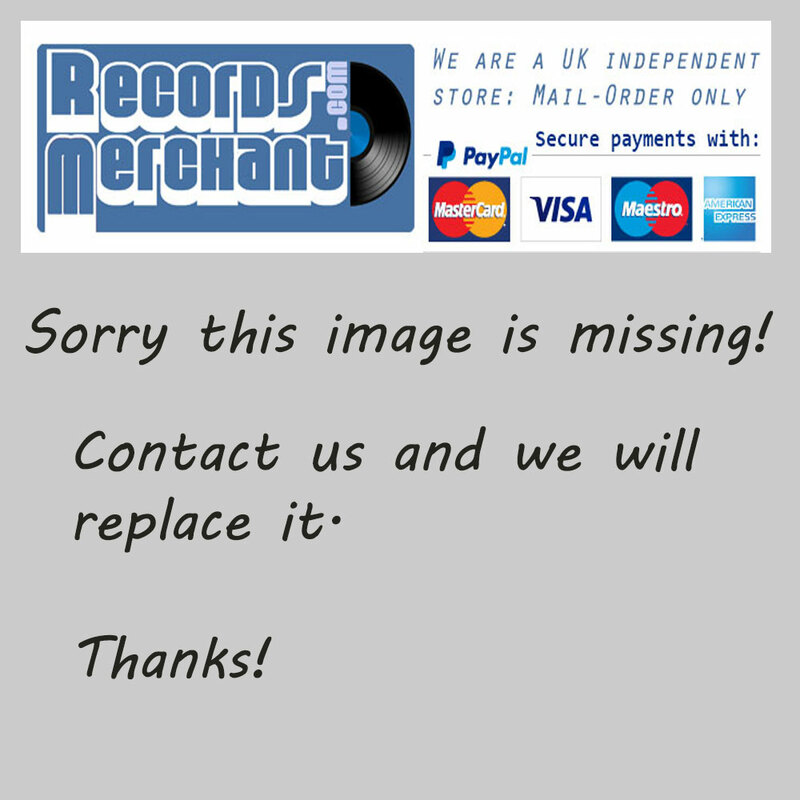 Format: Vinyl Record LP, Hit Parade Records. Martinique release, no date. 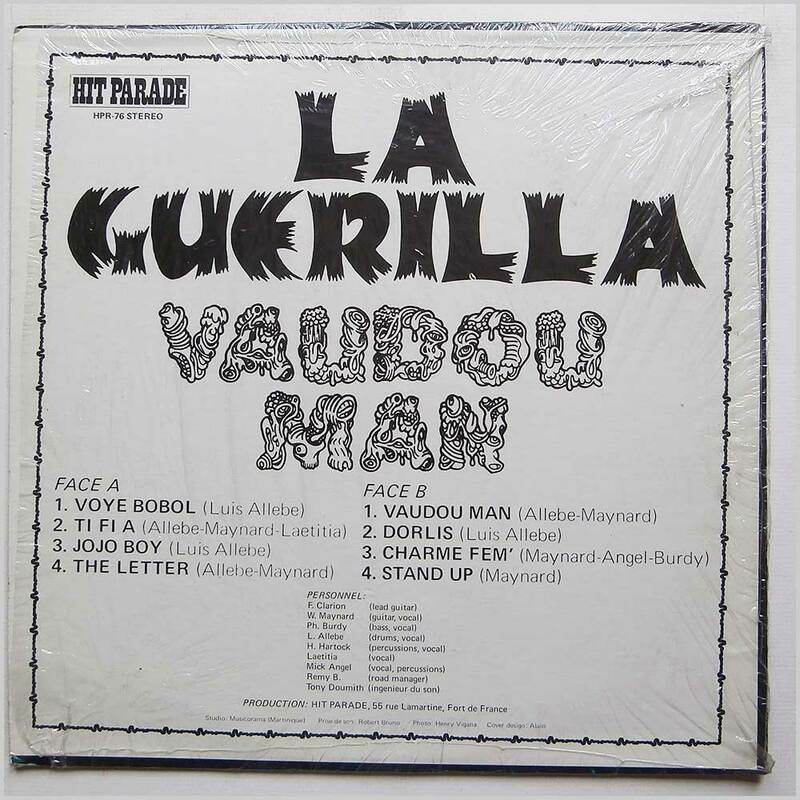 Caribbean music LP release from La Guerilla. 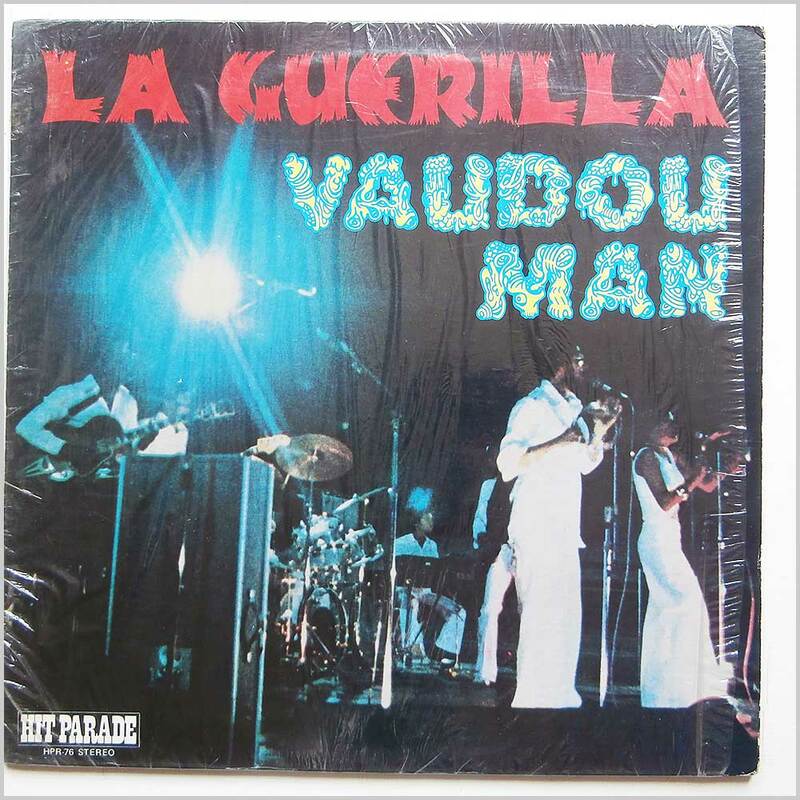 Classic Caribbean Compas, Funk music LP. Jacket open but still in original shrink. This is an original release and quite rare.